You already love your home! It’s in the perfect neighbourhood, but, it could use a little TLC. 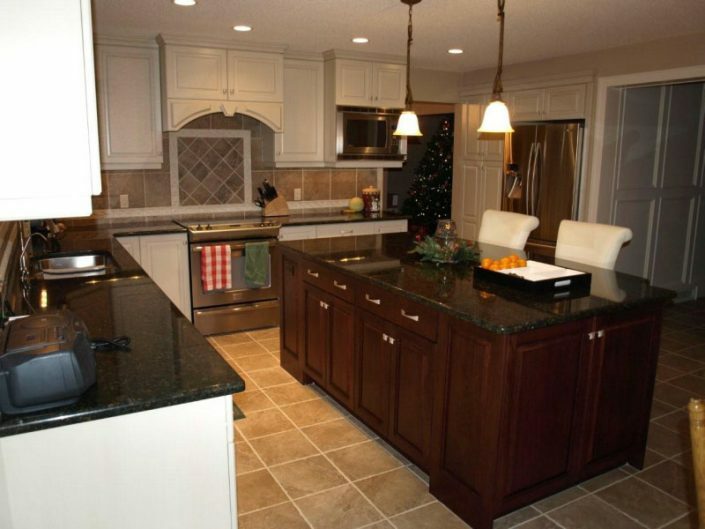 First Class Renovations specializes in Interior Renovations that update your property to create your dream home vision. From kitchens to basements and all the details in between, like flooring, ceilings and drywall! 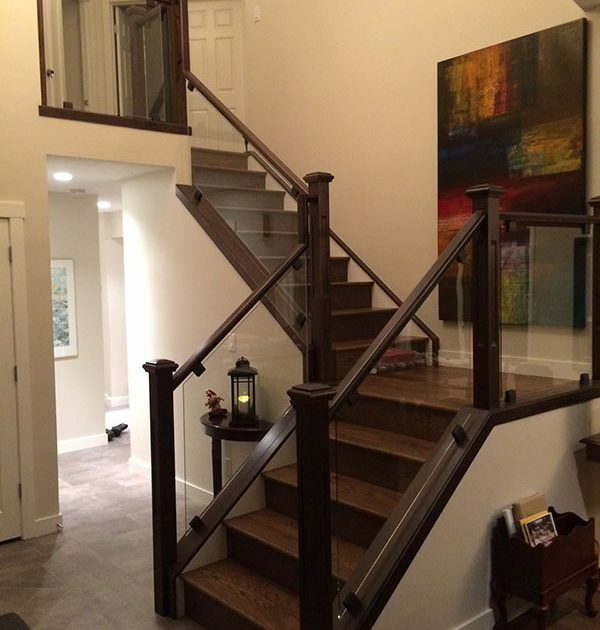 Trust our team to give your home the facelift it deserves, and help re sale value too! 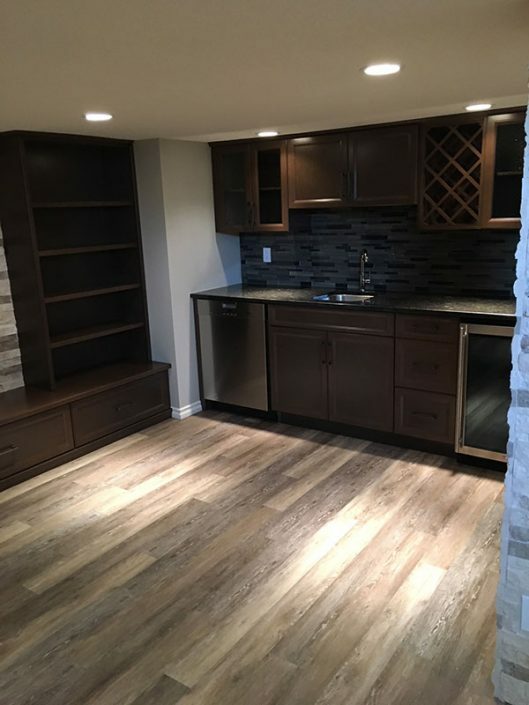 First Class Renovations can also help you complete your new build with basement developments, custom home theatres, game rooms, bars, or simple painting and tiling…transforming your unfinished space into square footage your family will enjoy for years to come! Whatever the project, we strive to deliver accurate timelines and quotes to make your renovation as EASY as possible! Our strict focus on timelines and budgets allows us to plan your project accurately, with few surprises along the way. We can also offer suggestions on how you can get the most from your budget. Our attention to scheduling often has us finishing early! 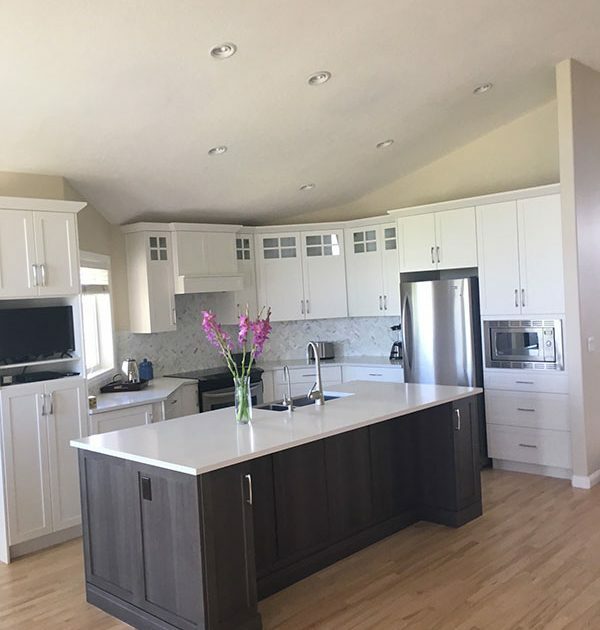 We’ll provide you with a monthly calendar, and walkthroughs at various stages during the project, so you can stay informed with every step of your renovation. Look forward to daily onsite supervision, and continuous activity in your home. Our goal is to have someone working on your project every day, with no down time waiting for materials or labor.